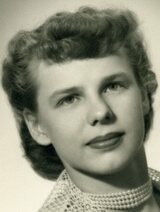 Eleanor L. Knight, 88, of Lottsburg, Virginia passed away on February 3, 2019. 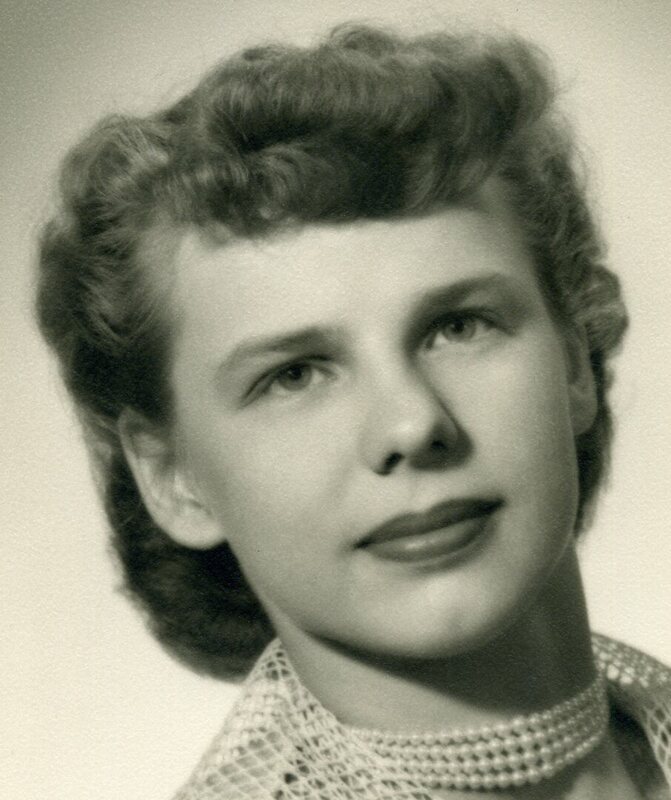 She is survived by her husband of 66 years, Oliver M. Knight; son, Gregory A. Knight of Suwanee, Georgia; two sisters, Anna F. Sheip of Reading Pa. and Marian Gring of Morgantown, Pa.
A Mass of Resurrection will be held 11:00 a. m. Wednesday, February 6, 2019 at St. Francis de Sales Catholic Church, Kilmarnock, Va. Interment will follow the service in the church cemetery. To send flowers to the family of Eleanor Louise Knight (Faller), please visit our Heartfelt Sympathies Store.